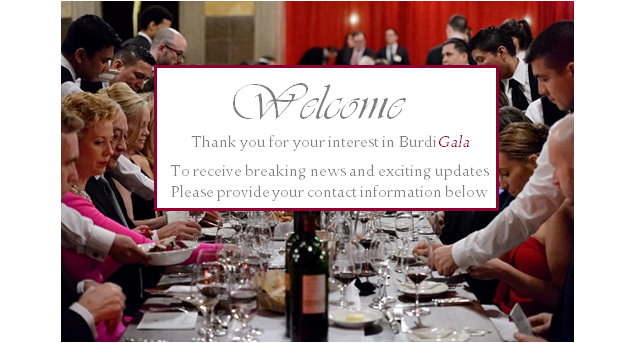 In 2013 BurdiGala was the premier event in NYC celebrating exclusively Bordeaux. Every other year, Bordeaux lovers unite in New York City in a Fete de la Fleur type of gathering to celebrate a love of and appreciation for all that is Bordeaux! 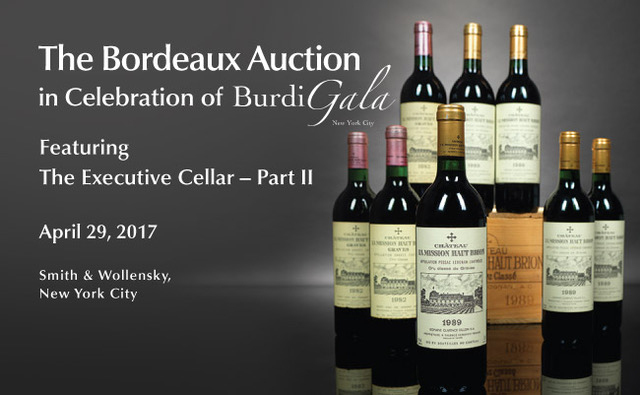 Friday, April 28th, a Grand Tasting and Gala Dinner, BurdiGala unites the top wine producers from Bordeaux with both most enthusiastic and avid Bordeaux collectors, as well as top wine industry professionals in the United States. The day begins with a Grand Tasting at The Sea Grill at Rockefeller Center from 1pm-4pm, showcasing a vertical of exceptional vintages selected by each participating Château (including one common vintage). Next up is an unforgettable black-tie Gala Dinner that night at The Rainbow Room, inviting all guests to bring their most prized Bordeaux bottles to share and experience amongst Château owners and fellow Bordeaux aficionados alike. This auction has Bordeaux young and old, right bank and left bank, and Bordeaux’s sweet cousin, Sauternes, too. Several of the BurdiGala participating winemakers have collections coming to the block: Clos Fourtet, Giscours, Haut Bailly, Léoville Las Cases, Clos Marquis, Nenin, Malartic-Lagravière and Montrose! The Bordeaux Auction will be held at Smith & Wollensky in NYC for more information please contact the Zachys Wine Auction team at auction@zachys.com.